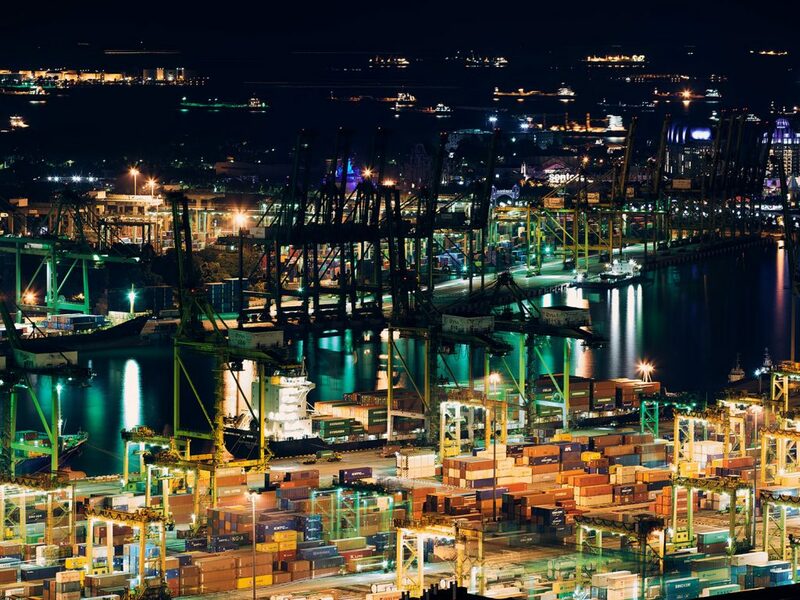 Exporting anywhere in the world, we use various approved freight forwarders to offer a competitive service to any destination either by sea or airfreight. We are currently supplying material to India, The Netherlands, Germany, Israel, America, South America and various other countries on a regular basis. We can provide the correct certification and heat treated packaging to ensure a smooth passage through customs.